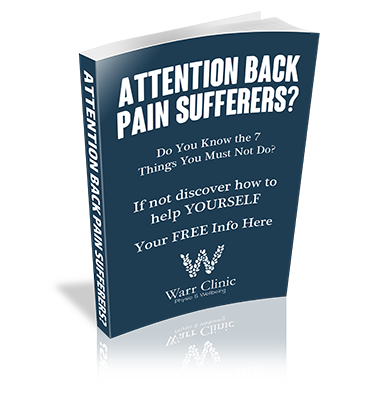 Warr Clinic | Fibromyalgia- what is it and how can physio help? Home > Physiotherapy > Fibromyalgia- what is it and how can physio help? 06 Feb Fibromyalgia- what is it and how can physio help? Fibromyalgia is a chronic pain condition that is currently quite poorly understood. Widespread pain affecting many body sites. Hypersensitivity or perceiving a non-painful stimulus as painful (allodynia). As well as a range of other altered sensation symptoms. The exact cause of fibromyalgia is not fully understood, but there are many theories including genetic predisposition, an alteration of pain signals in the brain, imbalance of chemicals and hormones within the brain or poor sleep. Some research suggests that it can also be triggered by a very stressful life event or injury. Fibromyalgia can also present in a similar way to several other conditions, meaning it can take a long time to diagnose it, which in itself can be a stressful process as these conditions need to be ruled out first. Symptoms of fibromyalgia are unlikely to fully resolve, but can be managed through various means such as medical management with pain relief, management of depression or chemical imbalance through medical intervention or cognitive behavioural therapy. Physical therapy can also be of some benefit, and many people report improvement in their symptom management with exercise, acupuncture and manual therapies which can be provided through physiotherapy.